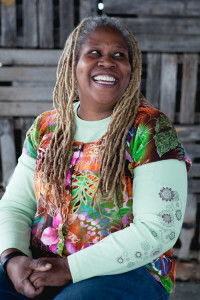 Faced with an empty lot in the Bronx, NY, Karen Washington decided to start growing. Washington points to elders as an important source of learning. 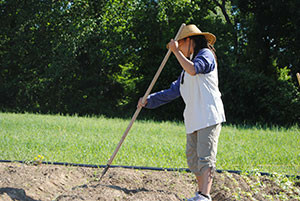 By picking the brains of those who had farmed and gardened before her, she was able to make her first forays in the soil. 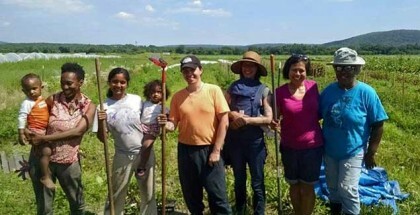 While Shakara Tyler didn’t grow up on a farm, the doctoral student learned to love the land and developed an interest in food justice in her home city of Philadelphia. Tyler completed her master’s in the Department of Community Sustainability (CSUS) at Michigan State University in August 2013. 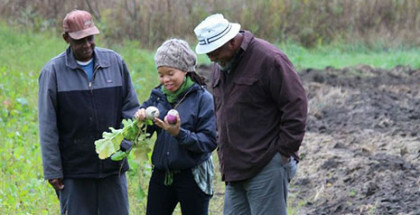 Her master’s thesis concerned Michigan black farm owners’ perceptions of USDA loan programs. Now, she’s working and pursuing a Ph.D. at MSU and doing research on farmers in underserved communities.